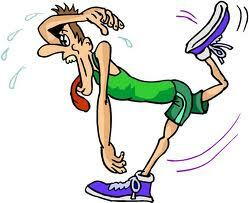 1 – Run/Walk/Runners felt better throughout the long run. 2 – Run/Walk/Runners recovered faster and got injured less often. 3 – Run/Walk/Runners went faster with the breaks than without. 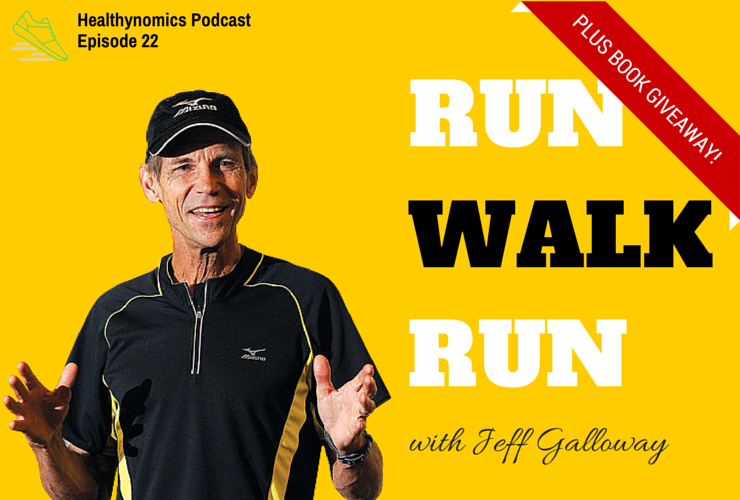 Since his introduction of walk breaks in 1974, Jeff he has received feedback from hundreds of thousands of runners. This has allowed him to fine tune Run/Walk/Run to keep people feeling better, staying healthy, and running faster. If you are in already using a 30-second walk break or less, you don’t need to adjust. If you are using an interval that takes a 1-minute walk break, keep the same ratio but cut your walk and run times in half. For example, a 1-minute/1-minute interval now becomes a 30-sec./30-sec. interval. It’s that simple. 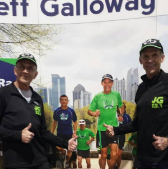 Don’t forget to register for the 2nd annual Jeff Galloway 13.1. December 11-13, 2015 brings a fun-filled weekend with the 13.1 half marathon, Barb’s 5K and the new “Fit Kids” run.